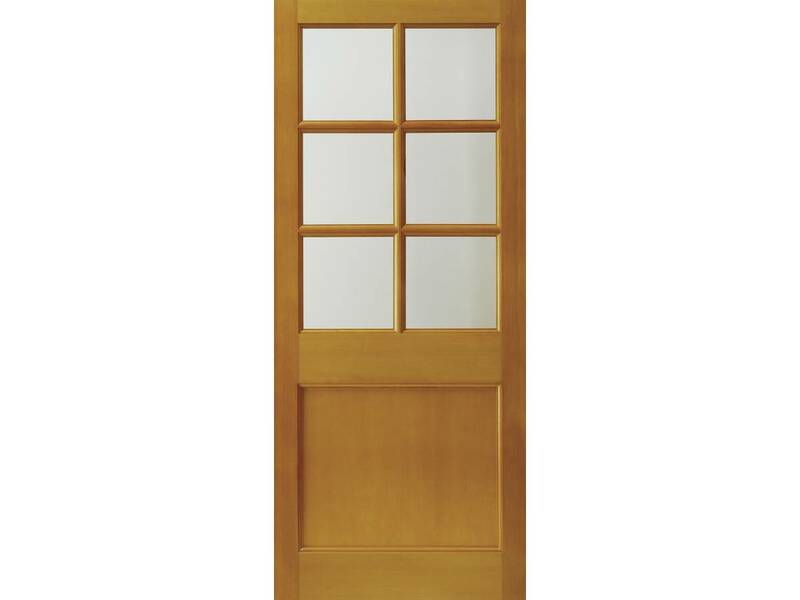 78" (1981mm) tall x 30" (762mm) wide, 1¾" (44mm) thick. 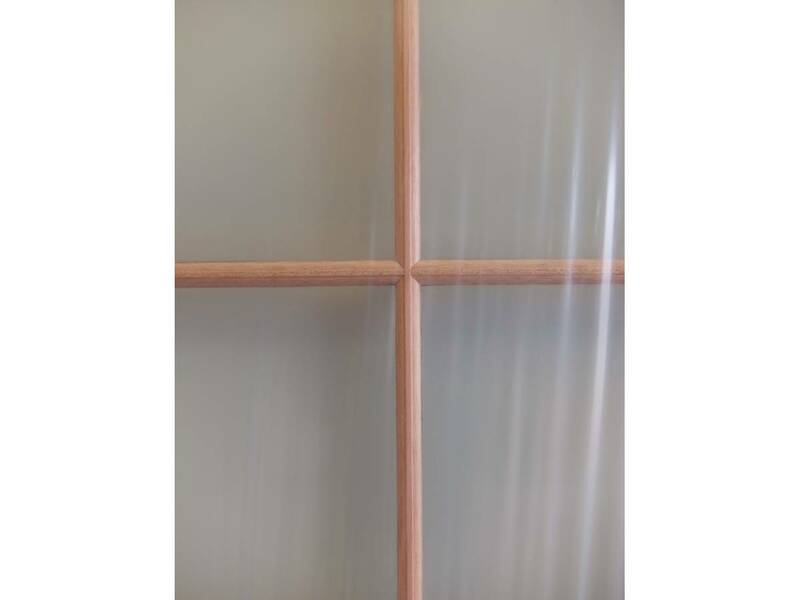 17mm double glazed, clear toughened glass. 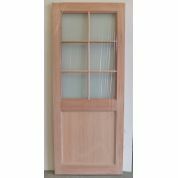 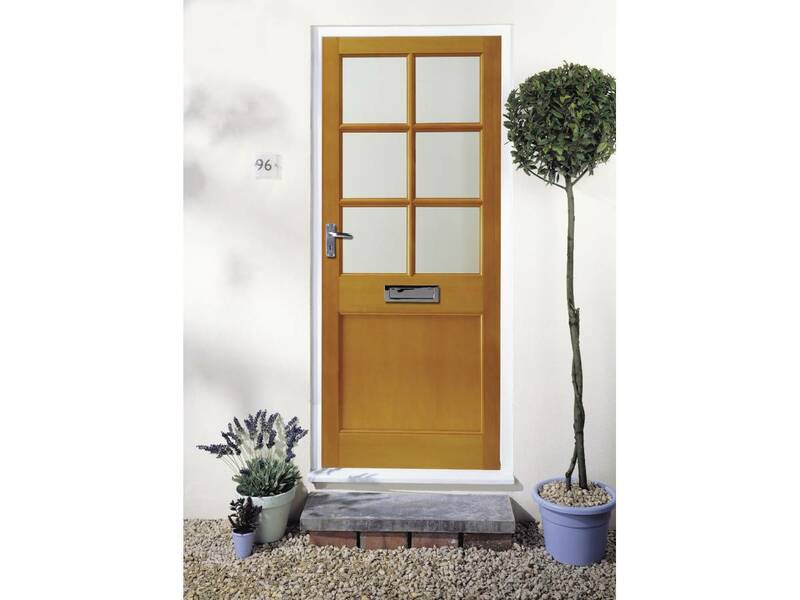 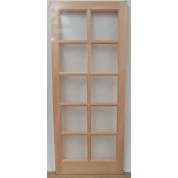 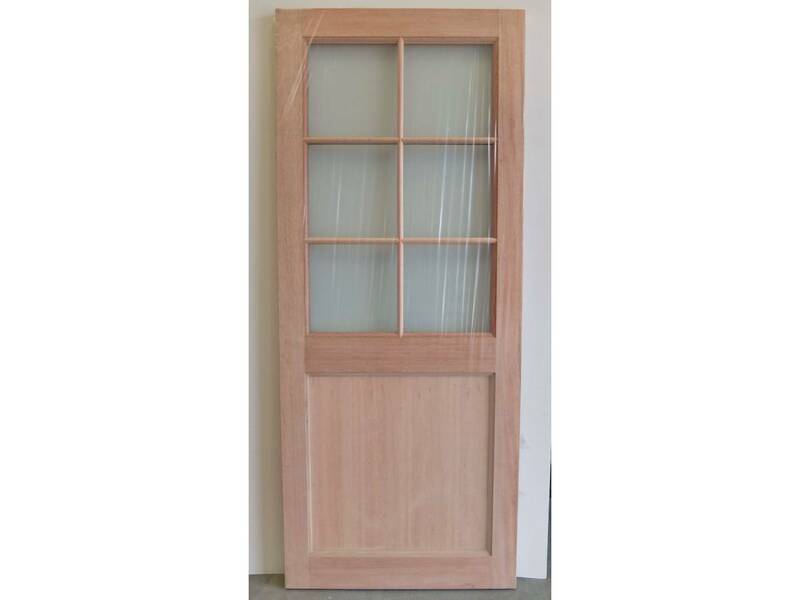 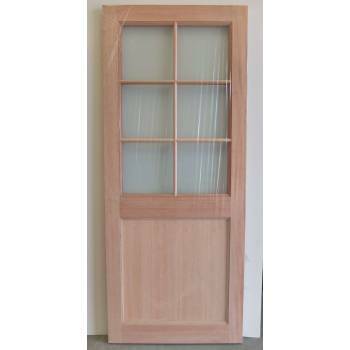 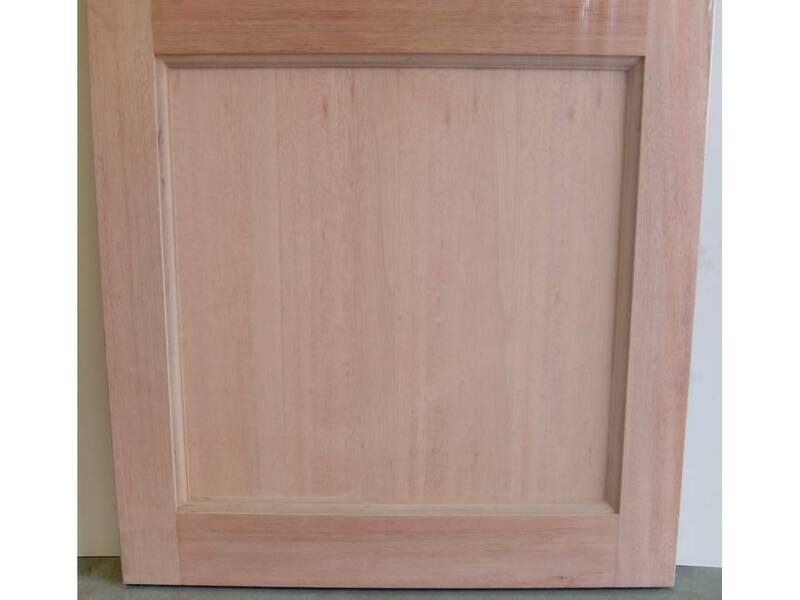 This door had a retail price of around £350 from a leading supplier.